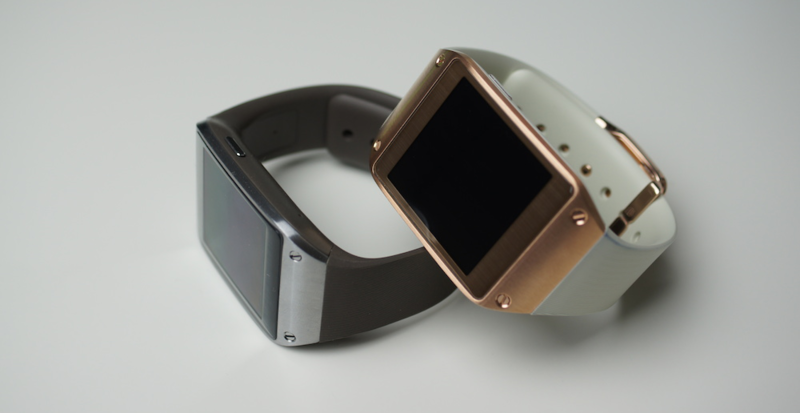 Could Samsung’s Galaxy Gear See Major Price Cut Soon? Since Samsung might have plans to announce the next rendition of the Galaxy Gear smartwatch sometime around the launch of the Galaxy S5, it only makes sense for the company to start cutting the price of last year’s model. When it first hit the market, the device that came up short in the functionality department was priced at $349.99, but with price drops recently taking place in India, insiders point to worldwide price slashes coming up. After exchange rates, the Galaxy Gear has seen about a $120 price cut over in Indian markets, so this move leads others to believe that the same cuts could make their way to the US and other global markets. There has been no word from Samsung on whether that is what they plan to do, but it really wouldn’t surprise anybody in this industry. Since the device is only compatible with Galaxy smartphones, Gear’s potential number of buyers was very limited. Sure, there are millions of Galaxy S4 and Galaxy Note 3 phones in the wild, but how many of those people are willing to drop $349.99 on a watch? Probably not too many. If the Gear sees a major price drop, who here would be interested in picking one up? Is it worth spending money on last year’s model when we are pretty sure a new one (Galaxy Gear 2) is right around the corner?